The rogue finds himself mired in a clash between many factions, on a battleground where faith and love can bring out the worst in a soul. The fate of his kind hangs in the balance, and the final act of war is being prepared. 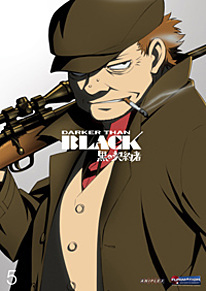 The Black Reaper will have to face the fact that his most hated rival could be his only hope. Special Features: Episode 22 Commentary, Production Artwork, Textless Songs, Trailers.